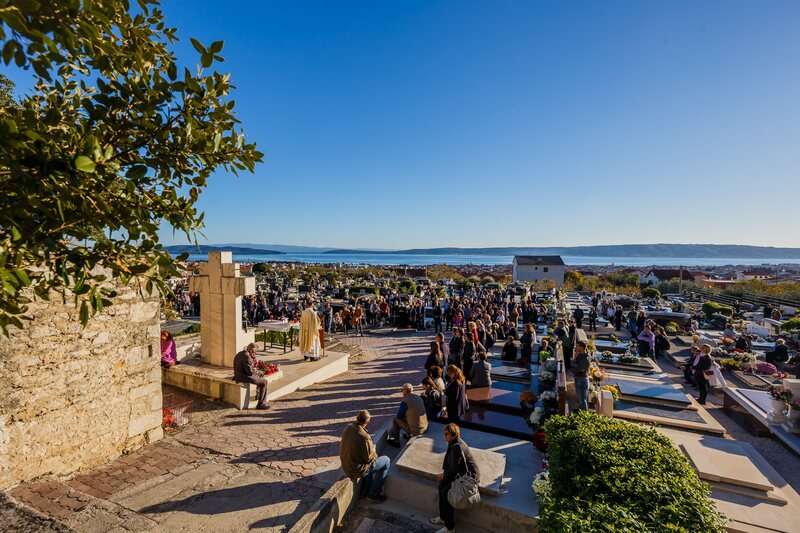 With the first day of November, one of the most cherished holidays comes to Croatia, being celebrated across the country. 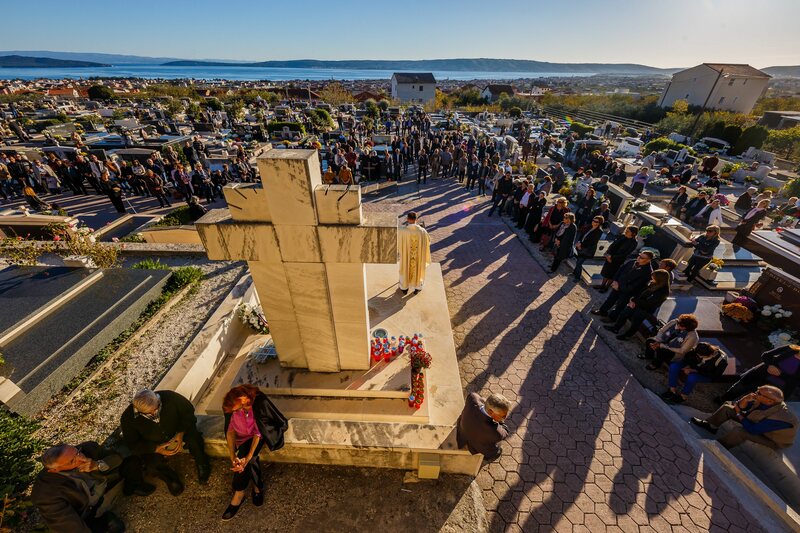 All Saints’ Day is tied to religious calendar of Roman Catholic Church, founded in honor of all saints that exist in Heaven. 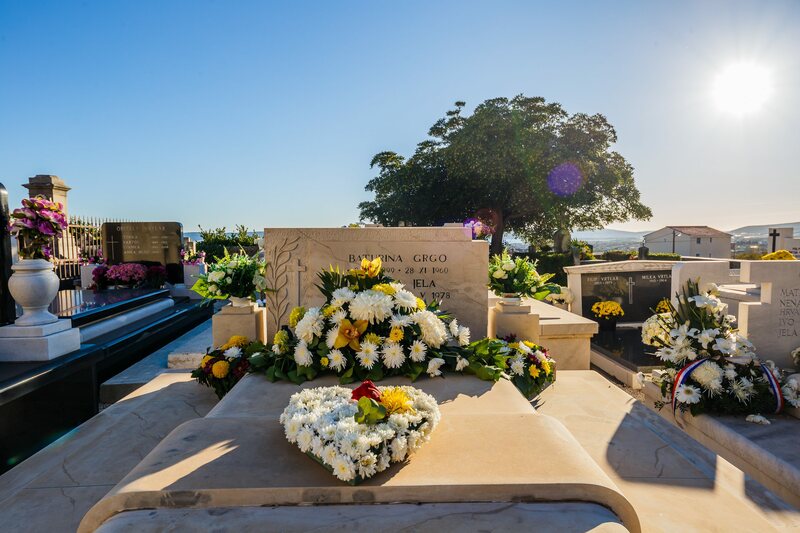 As religious people sincerely hope that their deceased family members and friends have reached sainthood, the day is technically associated with remembering loved ones which are gone. 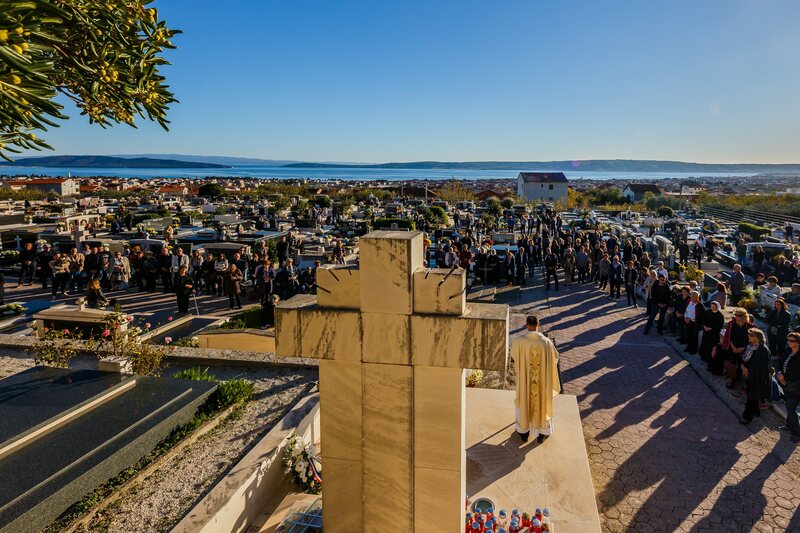 The cherishment of this day is not reserved for only religious, though. 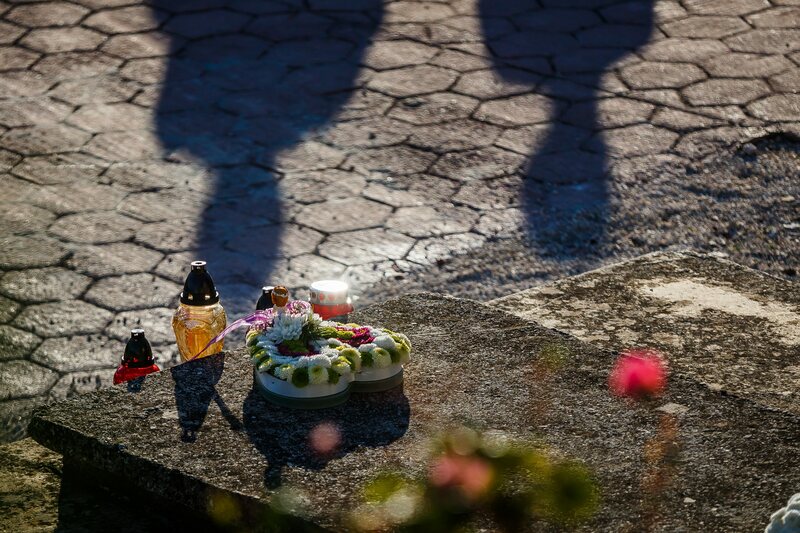 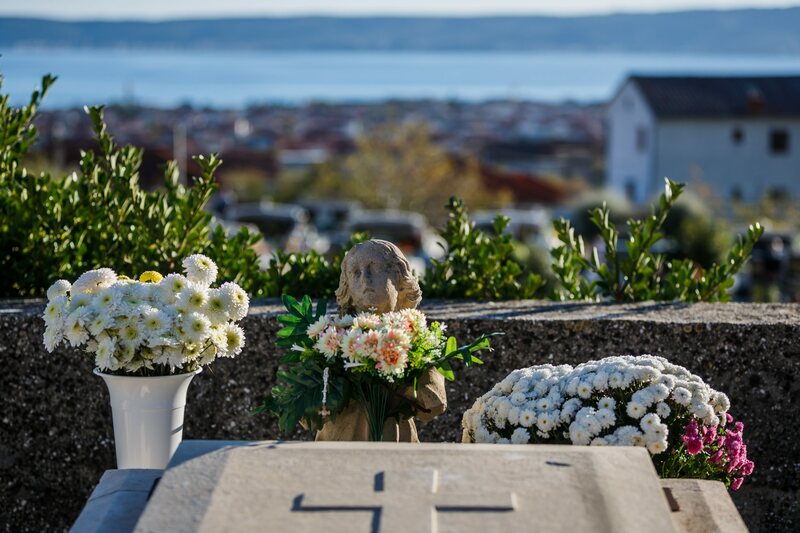 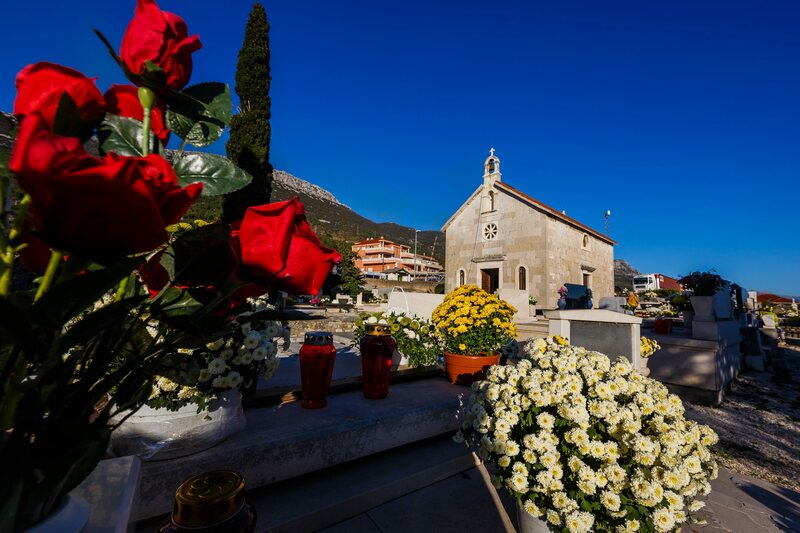 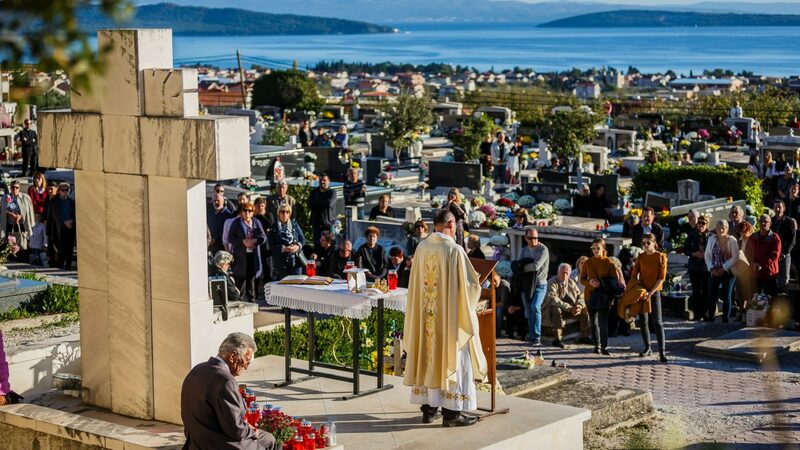 Many Croats of secular belief adopted All Saints’ Day, and follow the usual practices of visiting cemeteries and decorating the final resting places of people they cared about. 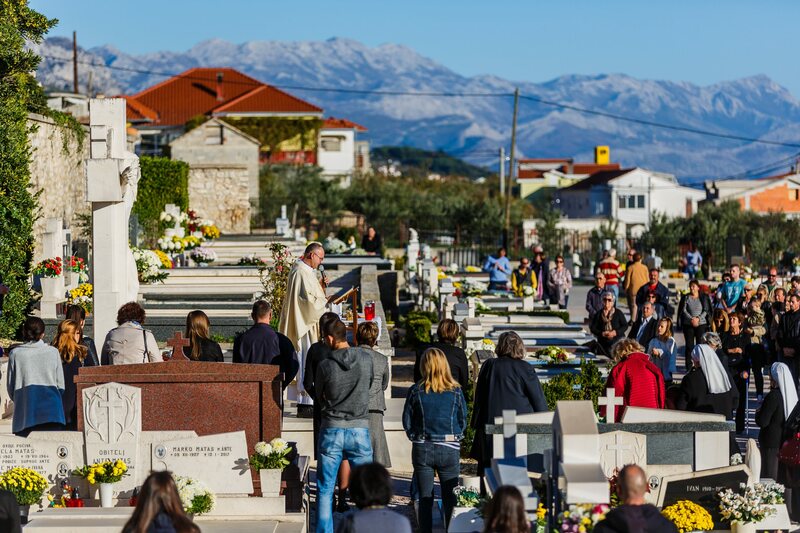 Although it can get crowded sometimes, the graveyards may be an interesting spot to visit today, as they literally become the central gathering place of all residents. 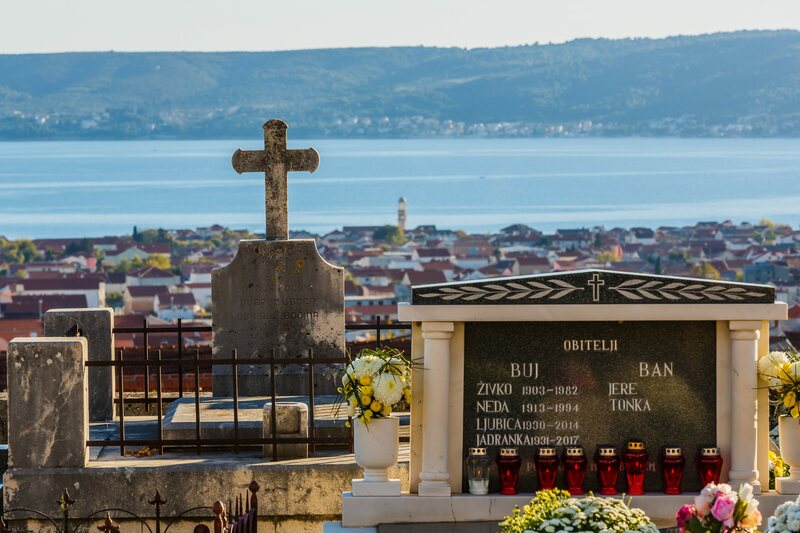 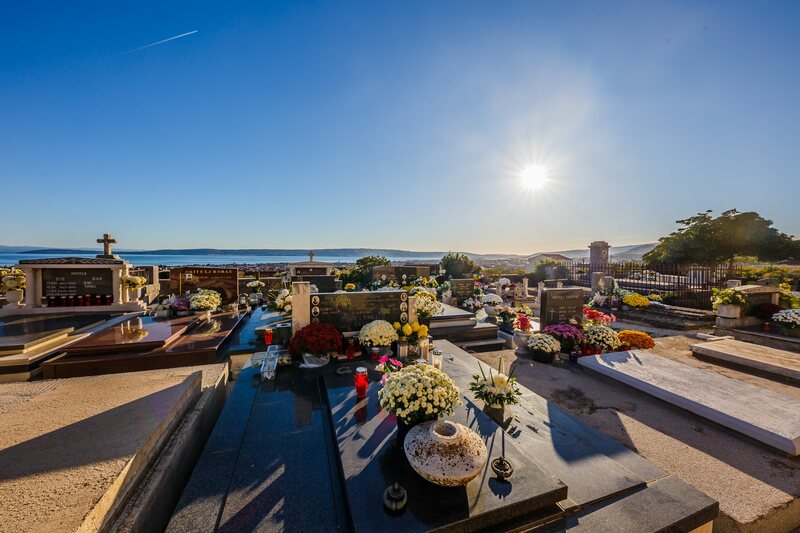 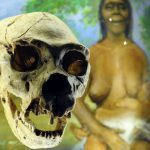 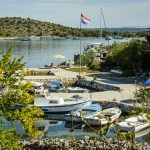 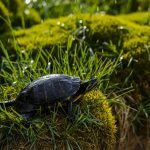 Croatia has a number of interesting cemeteries, which aren’t just a piece of local infrastructure, but location of art, history and architectural design. 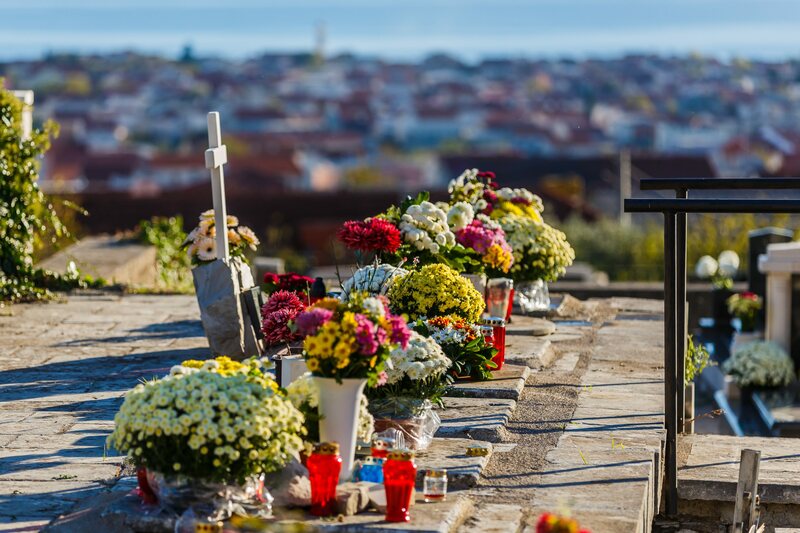 One of the most popular is Mirogoj, located in Croatian Capital of Zagreb. 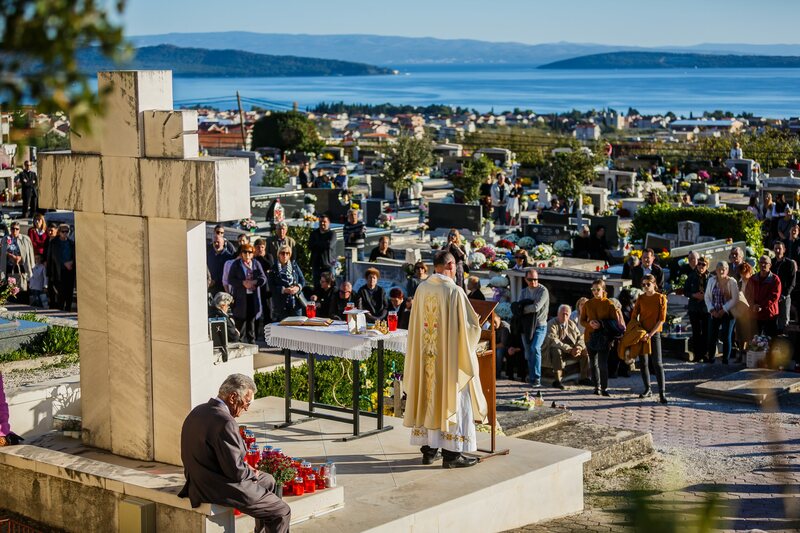 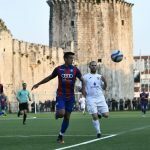 Learn more about it here, or check out our image gallery of All Saints’ day celebration in Kastel Stari’s cemetery of Sveti Nikola.